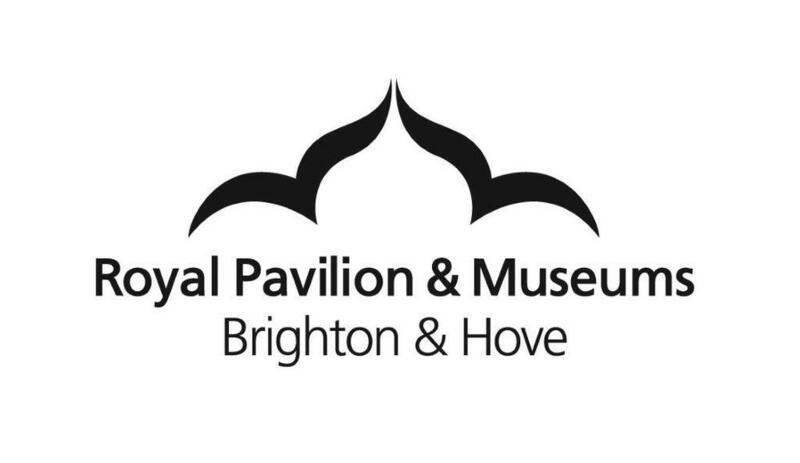 "My name is Ellen Hall, I am 21 years old and I work for Royal Pavilion & Museums. I recently had the pleasure of working with Su Hepburn and the Our Future City team to help plan, and host, a ‘Young Creative’s Meet Up’. It was an incredible opportunity for all those involved, to see what it is that is needed to support young people in the Creative Sector. It was also a chance, for the voices of the young people in the city, who are passionate about Art, Heritage and Culture, to be heard by an organisation that is already working to accommodate their needs. The aim of the event was to give young people the right tools and platform, to freely express what they needed from the city and how they would like to be involved in achieving that. We designed the workshops so they were creative, varied and would open the minds of all those who attended the event, to what possibilities the future holds, and allow them to express what fuels their passion for creativity. The Basement (Our Future City ‘headquarters’ during their temporary residency), where the event was held, is an amazing space in the North Lanes. It’s got a really chilled out vibe, I was speechless on my first tour round the building; the rooms themselves are a blank canvas, just exploring each room opens up so many ideas of what could happen there. For our ‘youth voice meet up’, we kept the décor quite simple; we decorated the space with a summer festival theme, hung bunting,fairy lights, supplied cushions and placed inspirational quotes on all of the walls. It created a relaxed, friendly atmosphere and gave the young people the opportunity to see the potential of the space. The workshops were very relaxed. There was no pressure to input but even so, everyone did. We invited a Local illustrator Lucy Sherston to create a Thoughts Mural, which young people could contribute to throughout the evening, using either words or drawings. Audio Active held a ‘consultation session’ which was later used as a stimulus for a spoken word/rap session and, by the end of the evening, developed into a phenomenal performance by Eben Flow. Brighton Museum (Su and I) held a work shop, ‘Faces of Brighton’ which was a timeline of Brightonians throughout history and present day, that have contributed to society using art, heritage and/or culture. The young people were invited to research more into what they did and look at objects linked to them (Suffragette sash, Venus Lady Stone etc.). We created a ‘photo booth’ using a Polaroid camera and some strategically placed room separators, so people could add their photo to the timeline, consequently this also meant everyone had a souvenir from the event to take home! 90% of the People who attended the event want to be contacted again by OFC, which personally I feel shows the event was a huge success. I was so surprised about quite how many of the young people were eager to get involved and continue working with Our Future City, attending meet ups, planning events and possibly future governance based involvement. Who knows what will be happening this time next year! I’m honoured to live in such a bright, diverse city, filled with talented and passionate people, of all ages. Thank you to all the Young People who came to the event and made it such a success, I look forward to working with them and Our Future City again. Thanks for reading, Ellen Hall." Look out for more Young Creatives Meet Ups in the near future. We'd love to hear from any young person or young adult interested in working with Our Future City on future events, plans and innovations. Please contact Abi Sharp via abi.sharp@brightondome.org with your ideas!